Aude, Pays Cathare The South has its History! From its castles or abbeys to its Romanesque art, from the Canal du Midi to its Roman roads, this land shows an exceptional historical richness forming a unique patrimonial ensemble for its visitors. From Narbonne to Carcassonne, Escapades Sud France, your receptive group from the South of France organizes for your groups & GIR the discovery that resembles them, embellished with culture, architecture, gastronomy, between sea and mountain and, History and wealth of water. 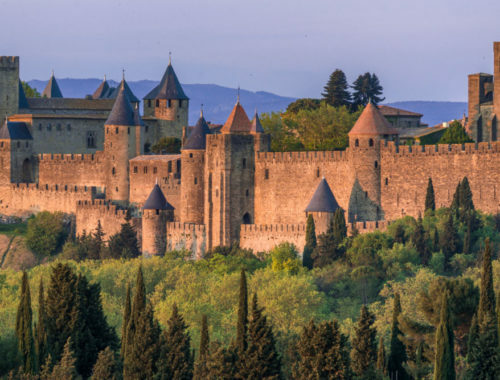 The City of Carcassonne and the Canal du Midi both classified by UNESCO to the world heritage.